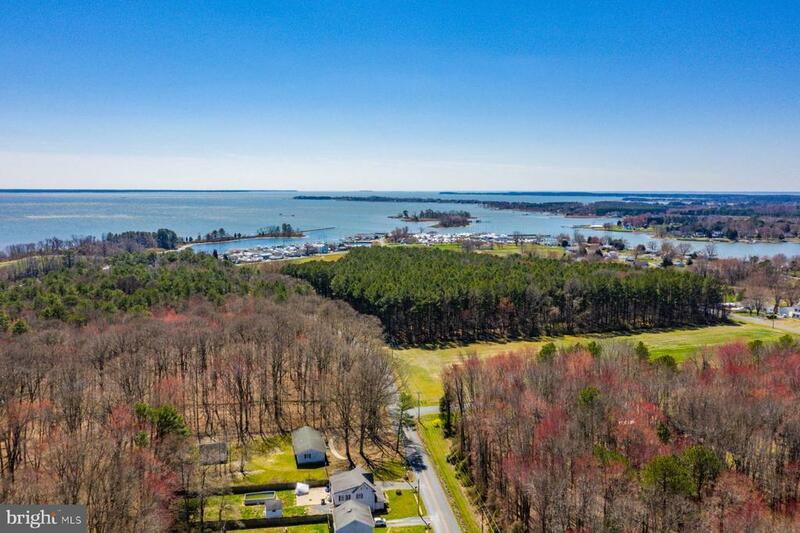 Investment opportunity on Kent Island! Two lots combined as one building site. Build up to a 2, 300 square foot home of your dreams. Half mile from boat ramp and Marina. No impact fees, existing driveway, existing fence - over $12, 000 in savings. Established landscaping. Possible to renovate and rent one of two trailers currently on property. No covenants. Enjoy close proximity to the Kent Narrows.